Stay out on the snow all day with this versatile glove. 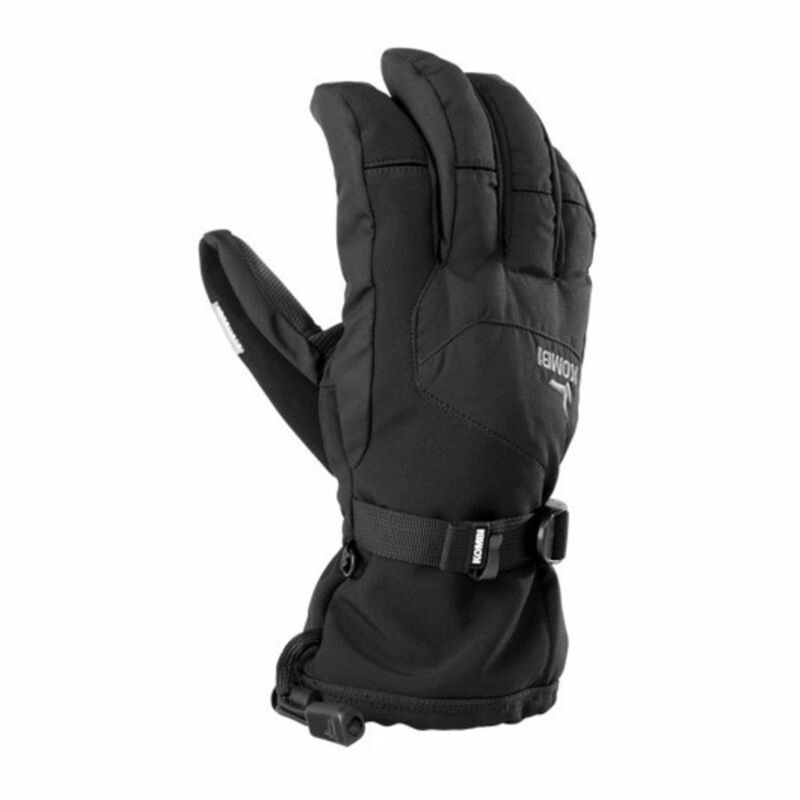 Whether on skis or a snowboard this glove will give you warm, waterproof protection. Mittens in this same model are also available.